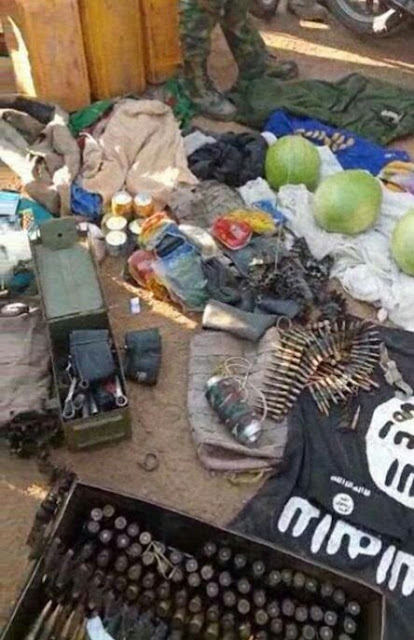 Some dreaded Boko Haram members have escaped leaving behind a huge ammunition after sighting gallant soldiers. In compliance with the COAS Lt Gen TY Buratai’s directives that Commanders in Operation LAFIYA DOLE carry out massive attacks and offensive missions to the BHTs’ locations, hideouts and enclaves, troops of 3 Battalion Ngala embarked on an exploitation mission on 29 November, 2018. The gallant troops carried out offensive patrols on two fronts. 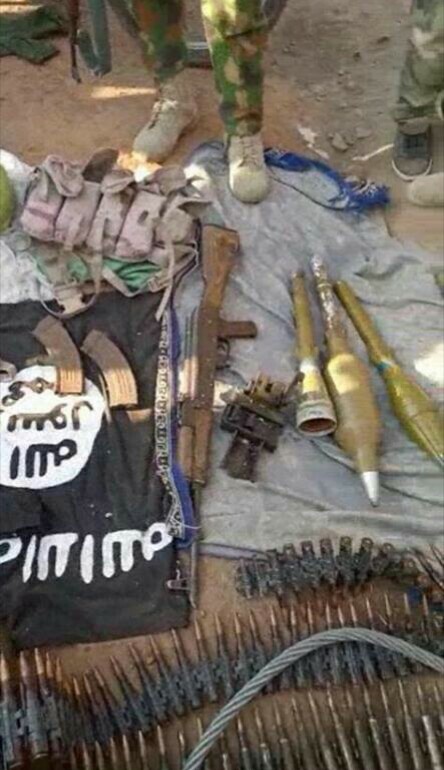 Ngala Bridge and Gamboru town towards Boko Haram terrorists withdrawal routes along Wurge village in Borno State. 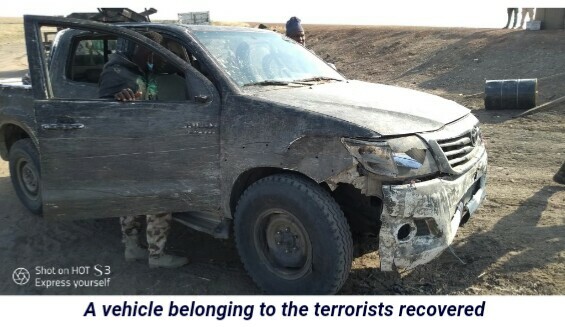 On siting the troops, the terrorists who were massing up for a possible attack abandoned their logistics stores and equipment and fled.